The website upgrade for AidaHellas is already completed. It all about the website of the Greek Federation for Breath-hold Diving, which is enriched with photos, videos, and a lot of news for the funs of free diving. 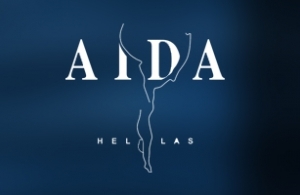 Aida's Hellas site is dynamic, with Front page Slide show, a vast amount of information and articles, forum, communication possibility and many many others, all designed and developed by intros.gr .